1. 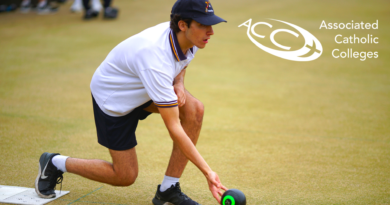 Rules and conditions of play will be determined by the organising school in conjunction with the Executive Officer. 2. The focus for Rally Days will be on maximum student participation. While match scores will be kept, there will be no tabulation of ladders nor premierships awarded. 3. Rally Days will exist in conjunction with fixtures and will be staged at dates and times agreed to by Schools the year prior to competition. 4. There will be no Term 1 competition. 5. 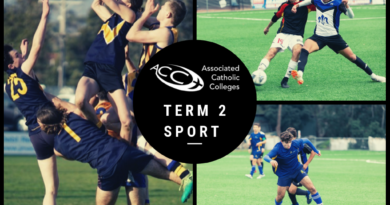 Football, soccer and badminton will be held in Term 2; table tennis, hockey and basketball at the start of Term 3; and volleyball, cricket and tennis at the end of Term 3. 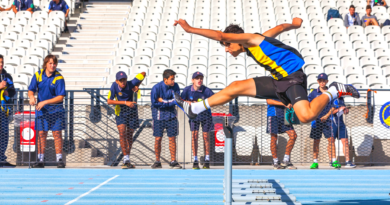 Other sports may be arranged betwen schools on an invitational basis. 6. 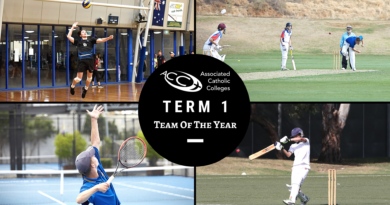 ACC Pennants will be not awarded to winning teams. Instead Schools are encouraged to provide certificates of participation to each member of their participating teams.